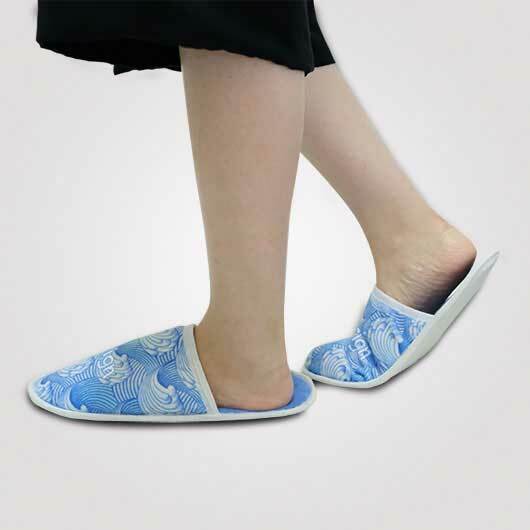 Having a comfortable slipper for our foot is a must. It is such a small luxurious thing we have at home. 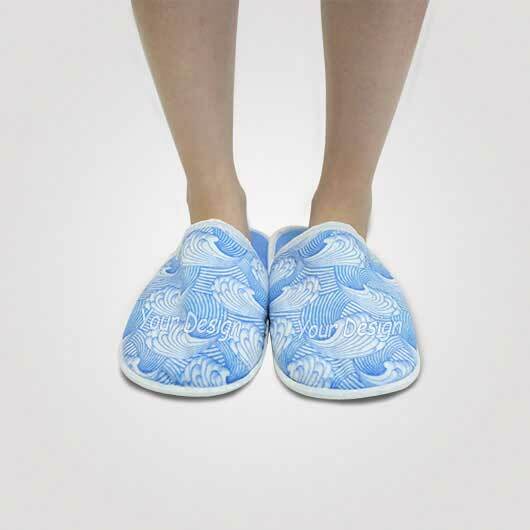 The one that does not make our feet hot and sweating is the best. 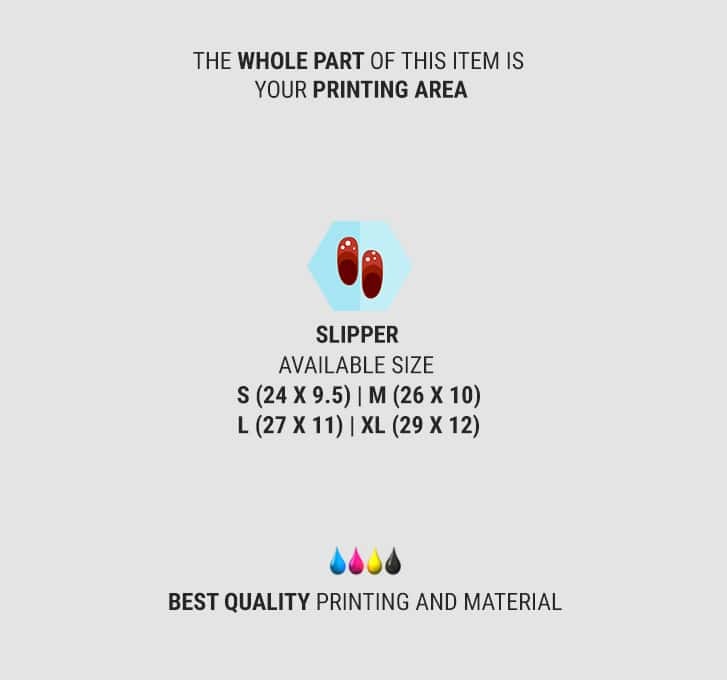 Well, actually you are in the right place to have that kind of house slipper as custom.sg. has it. 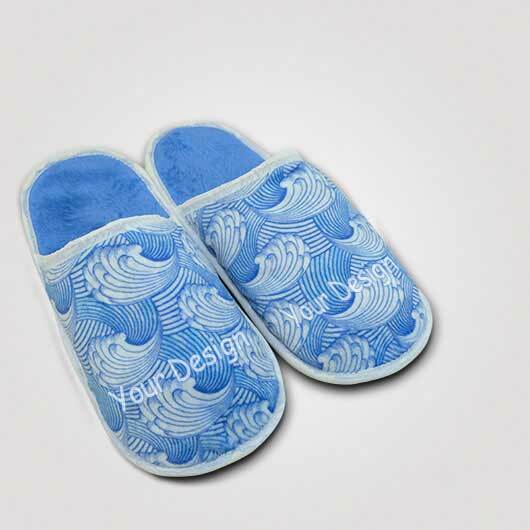 Our slipper has a design where your fingers will not be seen and are made of high-quality Yelvo fabric, polyester with hairy texture in front, rough back, or usually called as velvet material. 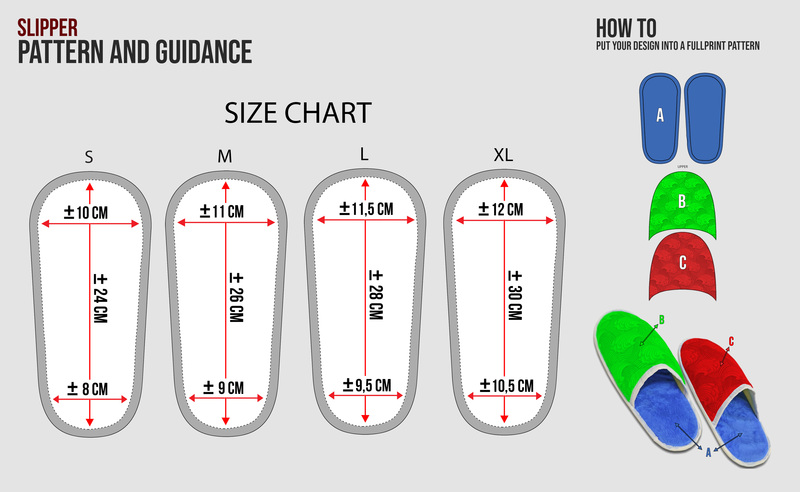 Layered with soft foam and quality rubber sole as the basic layer. 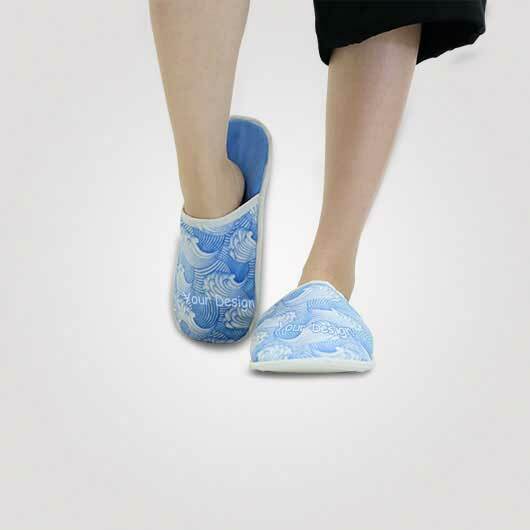 All mandatory things of a good slipper are possesed by our slipper. 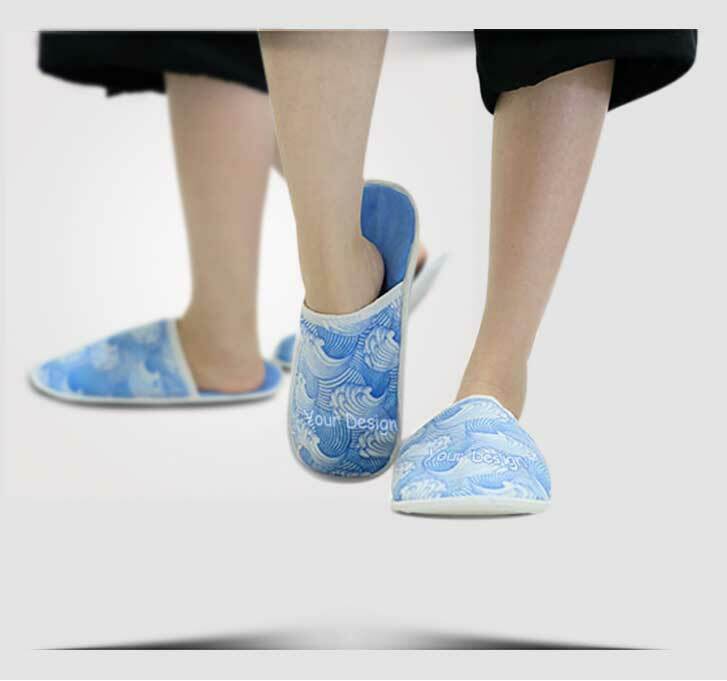 The best thing about our slipper is that you can make your own style house slipper. 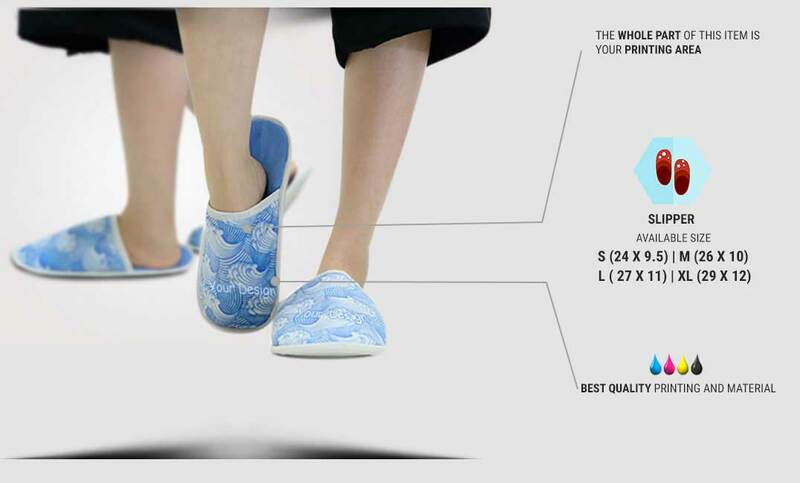 Simply access our simulator, upload your design or choose from our templates, order, and your own design slipper will proceed quickly by our skilled hands supported by our advanced technology. 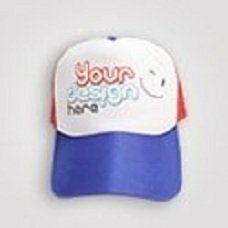 Any designs like pictures, texts, patterns, and characters can be applied. Order now!